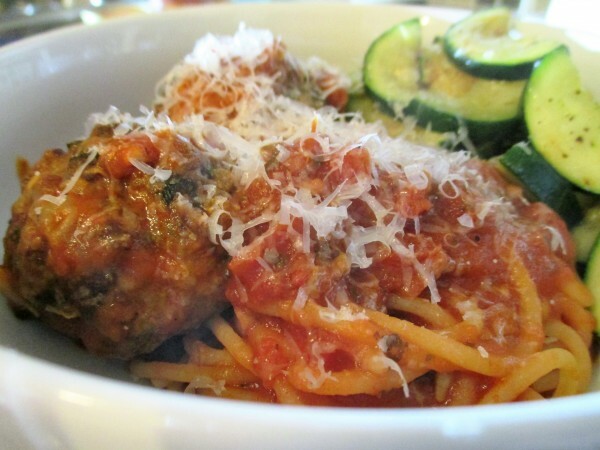 Meatballs are relatively simple and are as versatile a recipe as you can get. As I describe below, you can adapt this to whatever your heart desires. 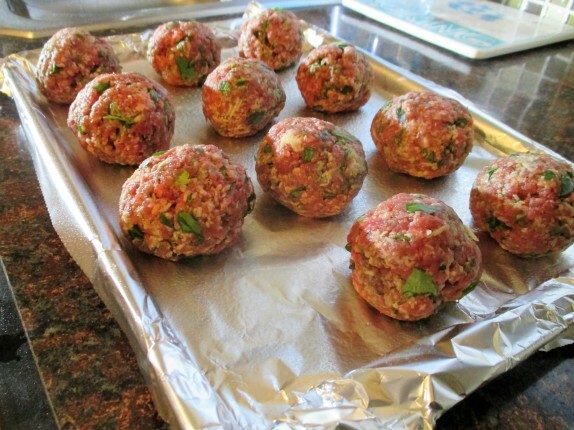 The proportions given below work for 1 pound of meat and make about eight 2-3 ounce meatballs. I like that size because you can bake or fry them to be medium rare to medium (if you’re not using poultry! 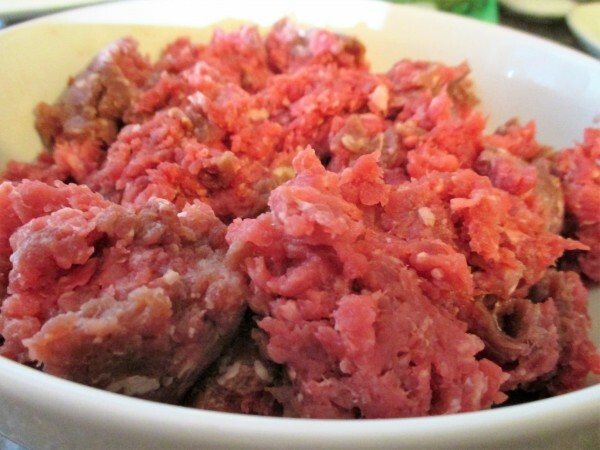 ), then warm in sauce. Make sure you make a couple extra; I like to sneak one or two as they come out of the oven. 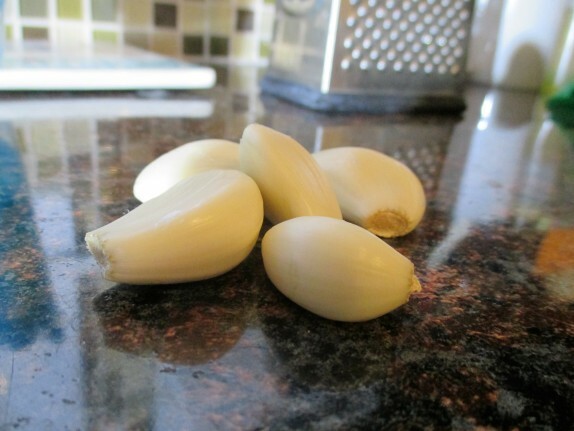 A note on seasoning: it’s difficult to predict how much salt and pepper you’ll need. When in doubt, you can take a little of the meat mixture before you commit to baking them and cook it in a frying pan like a burger to get a feel for seasoning. 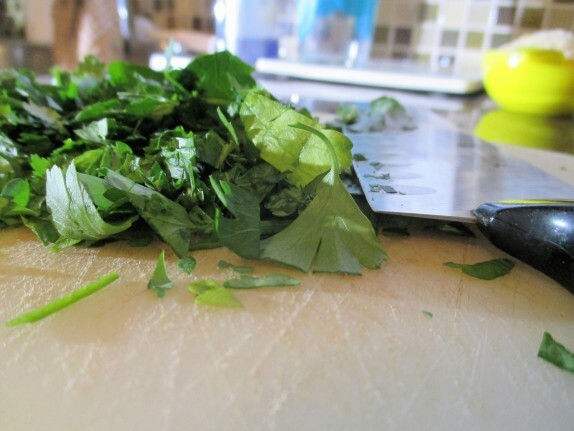 You can adapt this recipe to your lifestyle. 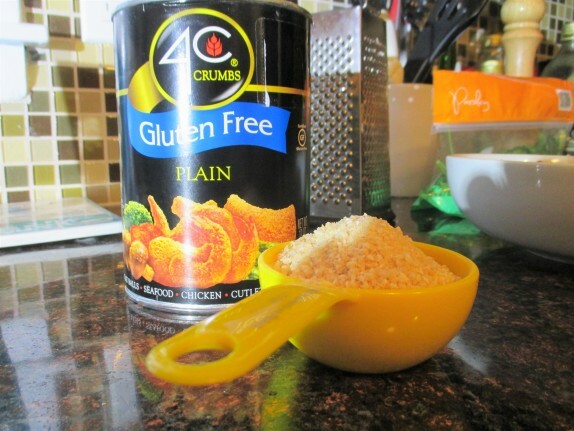 If you want to go the classic route, use a mixture of beef, pork, and veal and substitute plain breadcrumbs. Venison provides a healthier alternative, but 99% lean turkey, chicken, bison, or your favorite animal protein will work in this recipe. 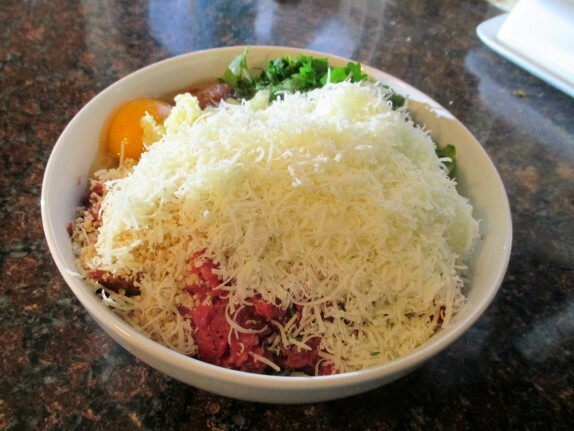 Add ground meat to a large bowl. Add remaining ingredients. Season with salt and pepper to taste. 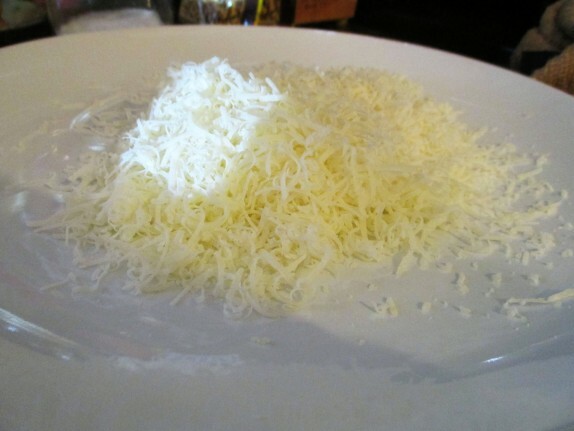 It could take anywhere between 1/2 tsp and 1 tsp of each depending on the cheese. Mix thoroughly but gently with fingertips. Divide into about 8 portions. Roll individually until smooth and round. Arrange on a baking sheet lined with aluminum foil. 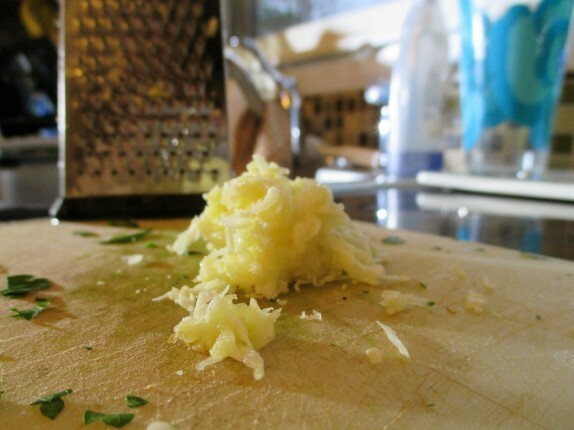 Drizzle with extra virgin olive oil and bake for 20-25 minutes or until meat reaches desired doneness. 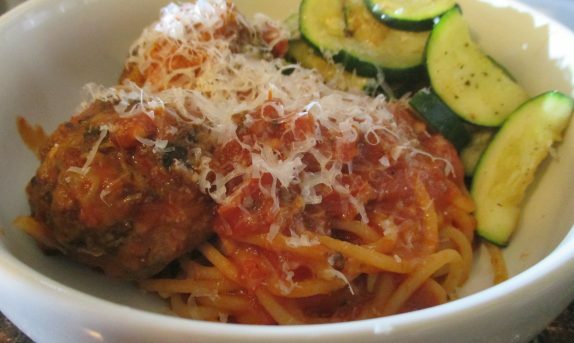 Serve as an accompaniment to your favorite tomato sauce and pasta. 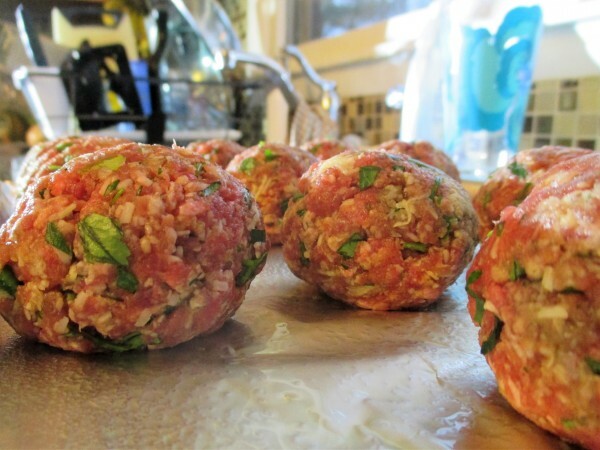 Any thoughts on not baking the meatballs, and instead just dropping them raw into a pot of slow cooked sauce, aka “gravy”? 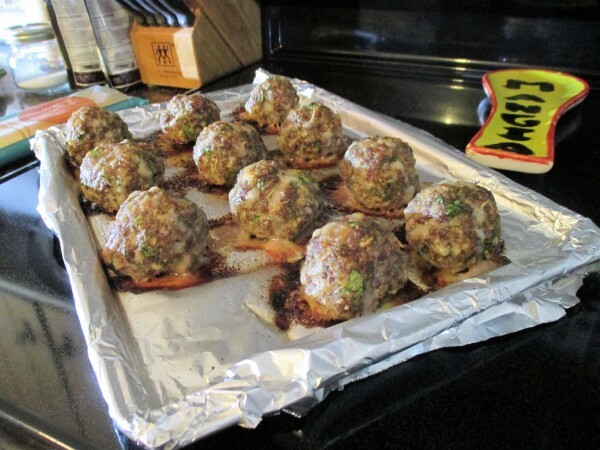 I’ve always found that baking (or heaven forbid pan frying) the meatballs locks in a degree of greasiness that I don’t find all that appealing. 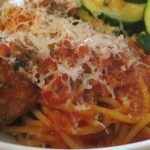 Slow cooking (3-5 hour) in sauce yields an incredibly moist meatball, perfectly cooked, that imparts a delightful meatiness to the overall flavor of the gravy – kind of a bi-directional flavor osmosis. It’s definitely a technique that many people use, including my mom. I like the bake ahead for a few reasons: (1) it makes it easy for storage (freezing or refrigerating) and (2) it helps develop a little crust around the exterior that stands up to the sauce (some people like the sauce to penetrate more than I do). I don’t cook tomato sauce for more than 30-40 minutes, so I’d rather just start both at the same time and then marry everything together in the last 5-10 minutes. There’s an argument that the garlic, parsley, and cheese in the meatballs flavor the sauce as it cooks, but I never found it appreciable.